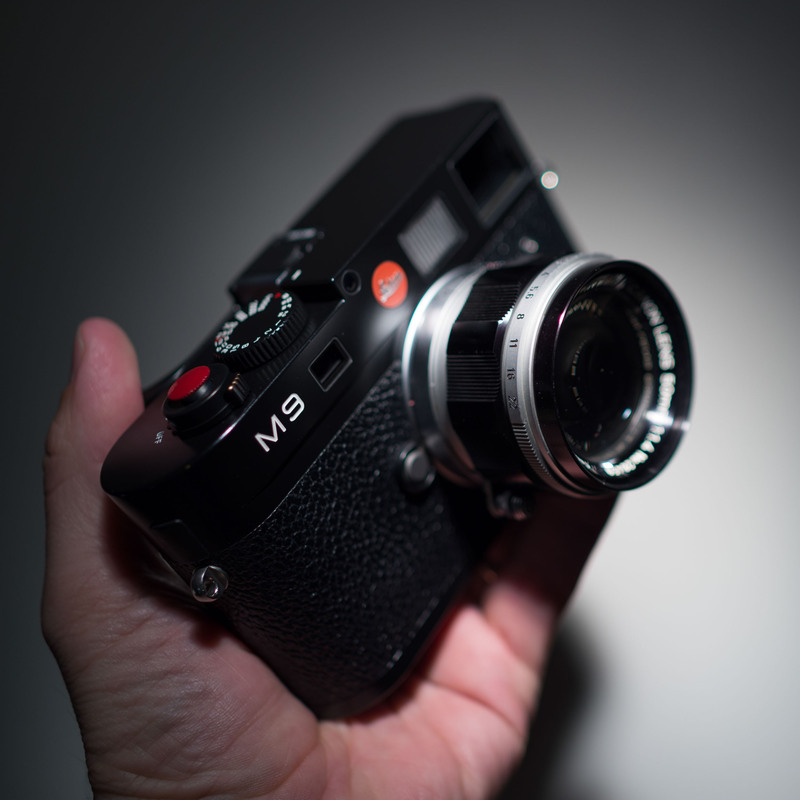 Leica M9 with Canon 50mm f/1.4 lens mounted. Considering that this lens is 57 years old and cost less than the price of a Leica lens hood it is shocking how well it performs. Mechanically speaking it feels as solid as any Leica lens I’ve owned. I’m especially fond of the knurled focusing ring, but not so fond of the l-o-n-g throw and the infinity lock. The one benefit of the infinity lock is that if you’re used to using a tabbed throw then the lock can work in a similar way. I’ve read that the infinity lock can be bypassed, but I might just see if I can live with it before messing with the any of the mechanics. Something else worth mentioning is the aperture ring. It has excellent ‘feel’ with very positive clicks into each setting. I get the feeling that it’s hard to accidentally knock it out of place. 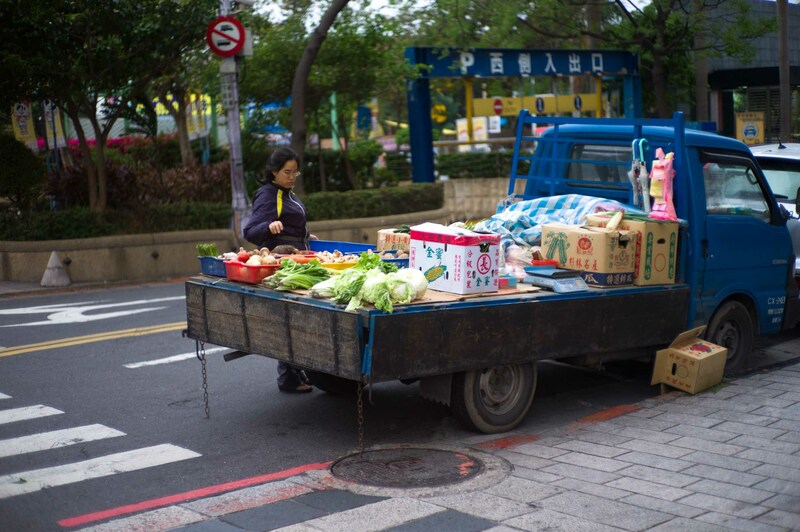 However, the clicks are only in full stops: f/1.4, f/2, f/2.8, f/4, f/5.8, f/8, f/11, f/16 and f/22. With clicks that are this pronounced, it is probably not the ideal lens for anyone looking to shoot video. 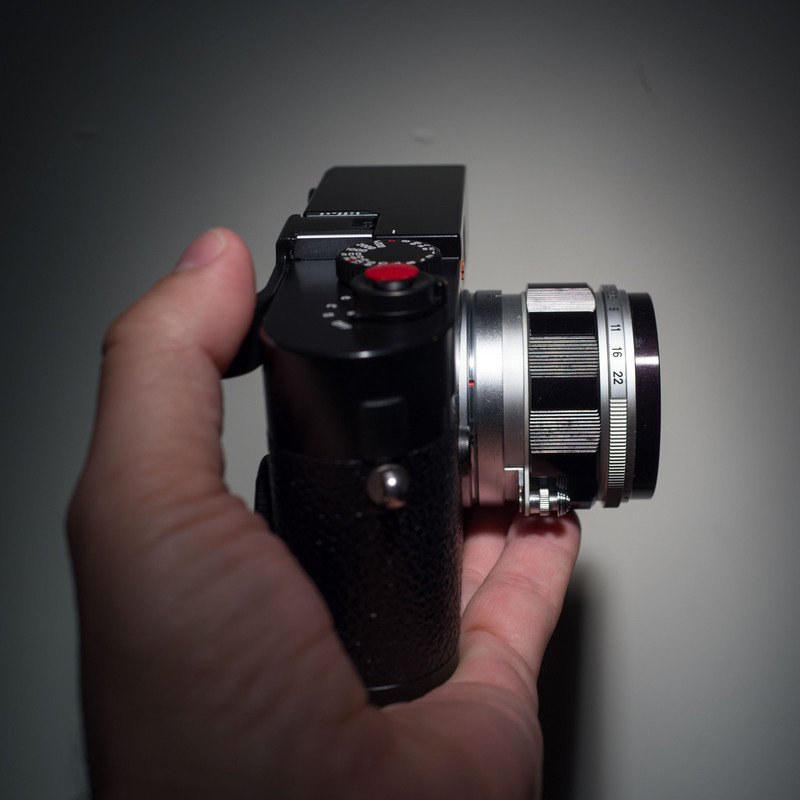 No issues with balance, feels about the same as other Leica lenses. A couple more from last night and tonight. A very beautiful lens delivering high quality photos. 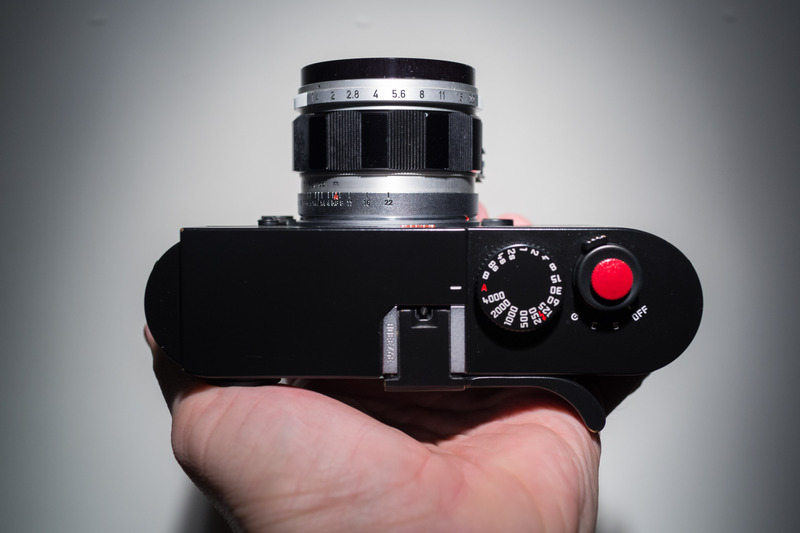 I have one ever fixed on my Leica M2. 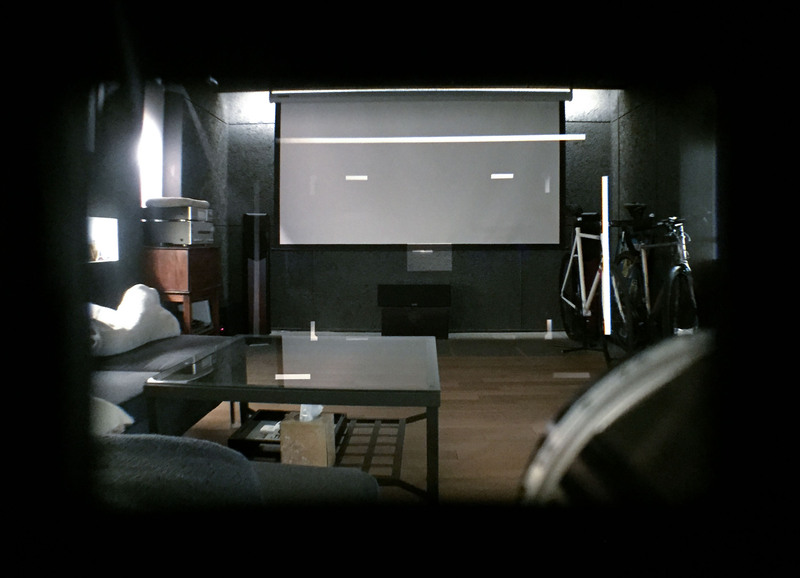 An interesting alternative to a Leica lens. I bet it offers a beautiful rendering with film and looks great on the M2 as well. I’m tempted to get a hold of one of these wee beasts. 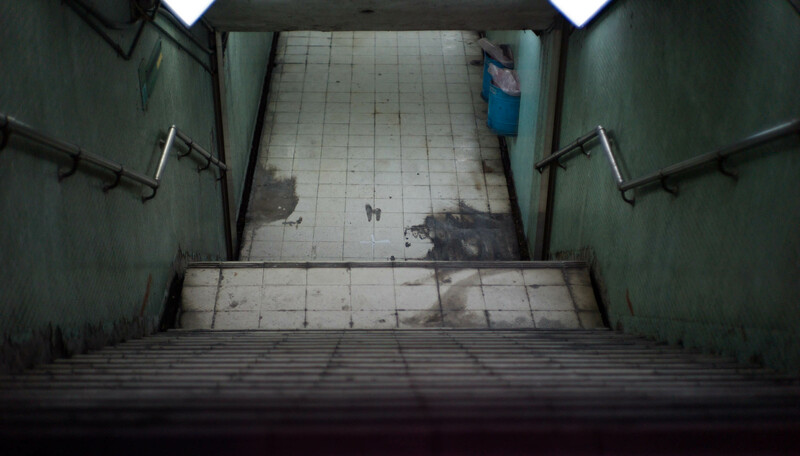 I had a 50mm f1.2 LTM, but I sold it when I got the 50mm f0.95, and regretted it. Hmmmm. At $200-$300 for a nice copy it’s hard not to love this little gem. Classic rendering gives the images a nice tone. I’m interested in the f1.2 version now, you said you really liked yours? Time to for me to start shopping! Loved it. I’ve got an offer of a good price on the f1.4, but I think I might hold out for another copy of the f1.2 instead. It can be hard to get a fungus/haze free version though.